Shree Panchami being observed - Integration Through Media ....! 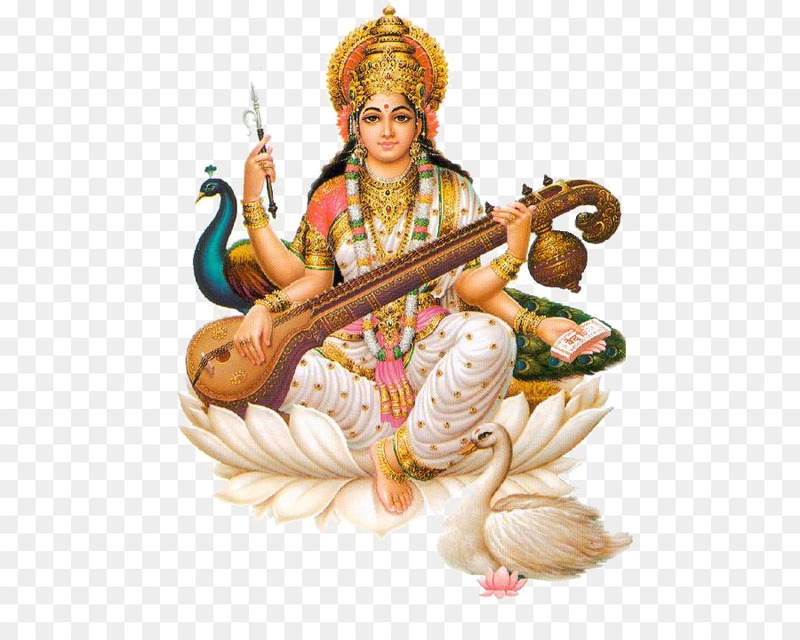 KATHMANDU: Shree Panchami, also known as Basanta Panchami, a festival dedicated to Saraswati, the goddess of learning, wisdom, music and fine arts, is being observed across the country today. On the festival day, devotees and students throng the temples of Saraswati to offer prayers and make wishes. Likewise, children are taught alphabets with the belief that the day is auspicious. The day is believed to be auspicious for performing various social and religious rituals like marriage and naming ceremony. The festival is celebrated every year on the fifth day of the waxing moon in the month of Magh according to the Nepali calendar. People from the Hindu and Sikh communities in particular from Nepal and eastern India observe this festival. The festival is taken as the symbol of an advent of the spring season as plants start sprouting, winter crops like barley and wheat plants and plum, pear and peach trees start yielding and many flowering plants start blooming. The festival is considered to be the best day of starting something new in human life and making commitment for good causes.